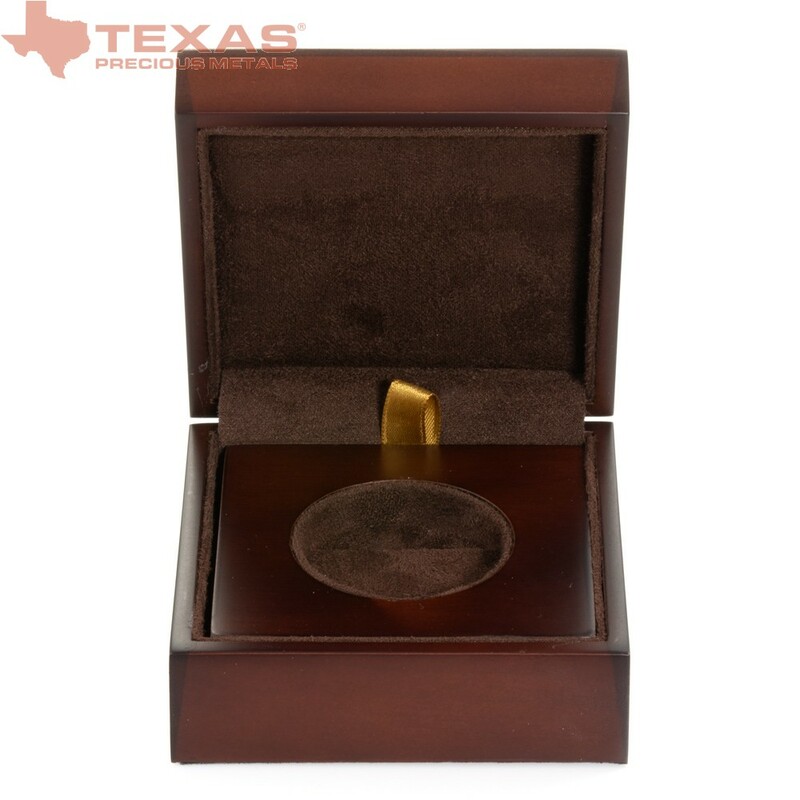 The specially designed *Texas Edition* wooden display case is an elegant way to present, store or display our coins. 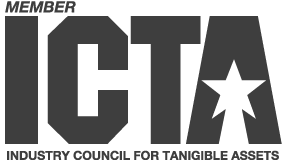 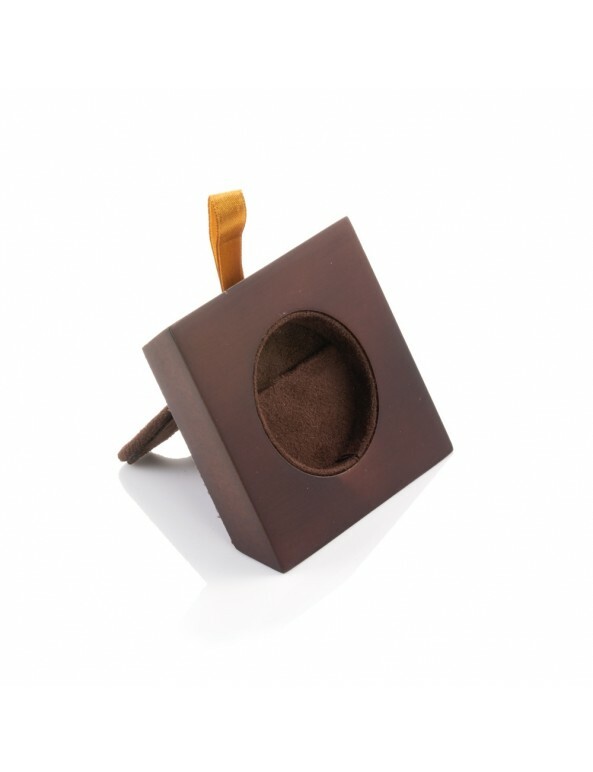 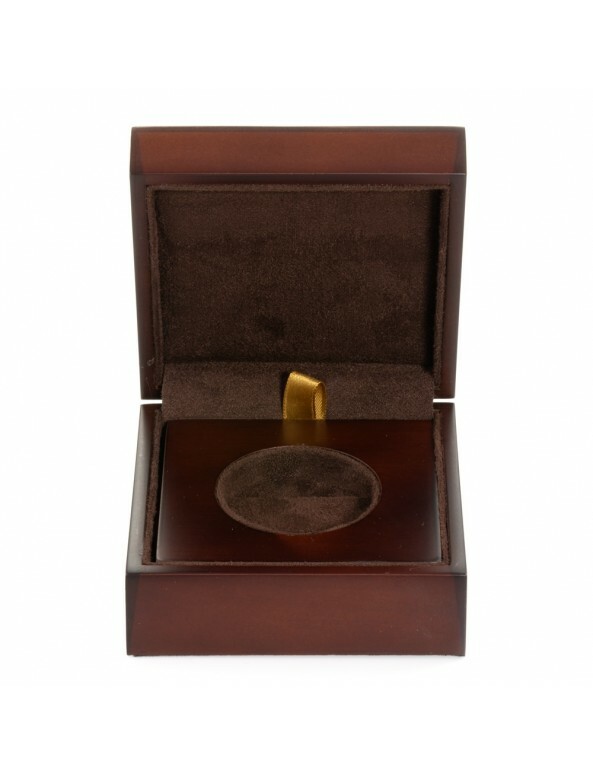 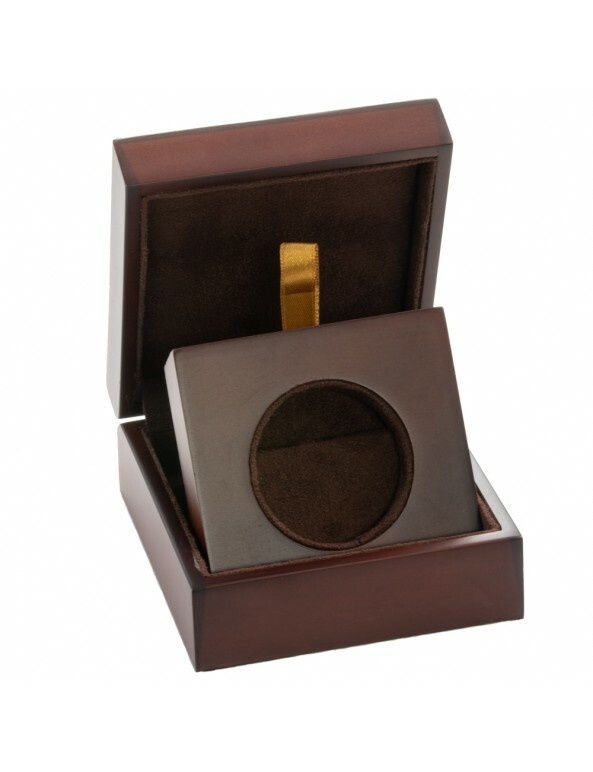 The insert is uniquely designed to fit an Air-Tite Direct Fit Holder to preserve and display the coin. 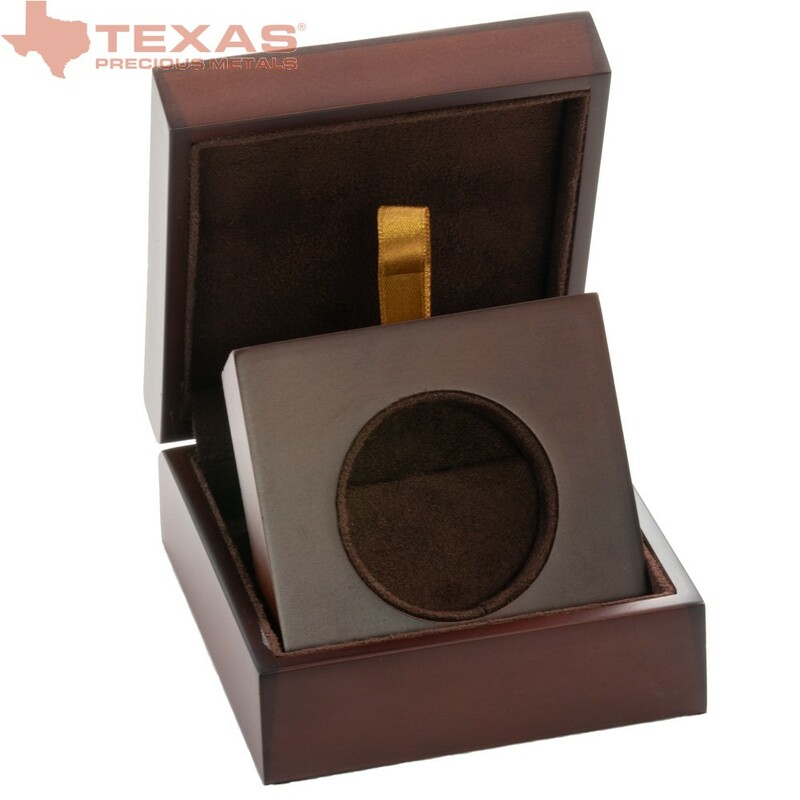 The insert also allows the option for the coin to be displayed in an upright position. 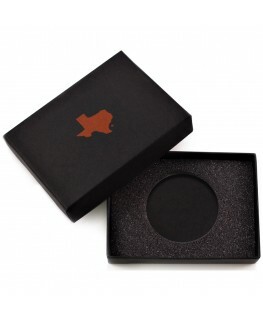 The dimensions of this wooden gift box are 4" x 4" x 1.5". 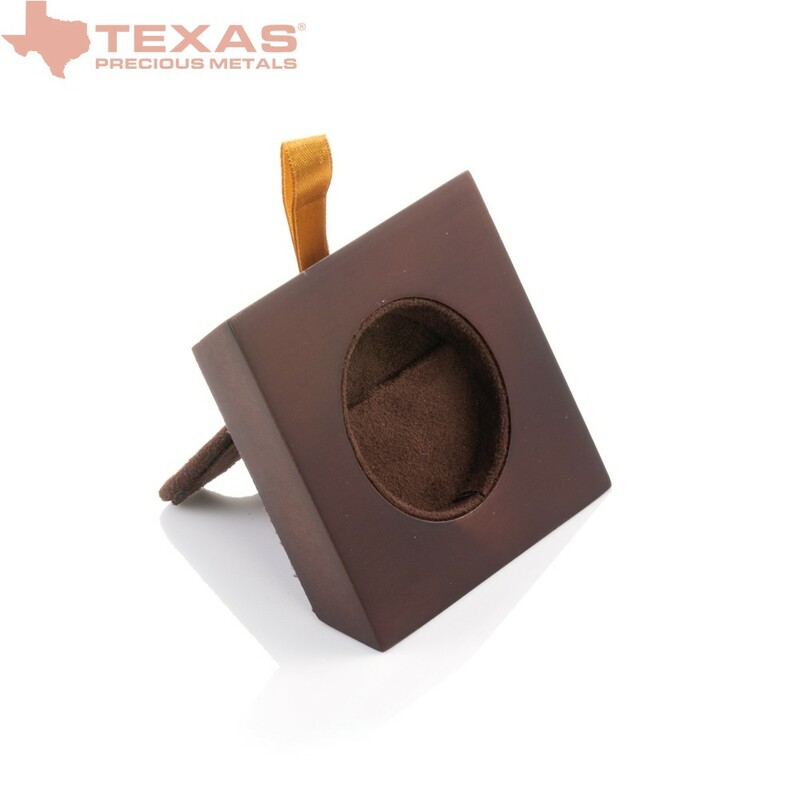 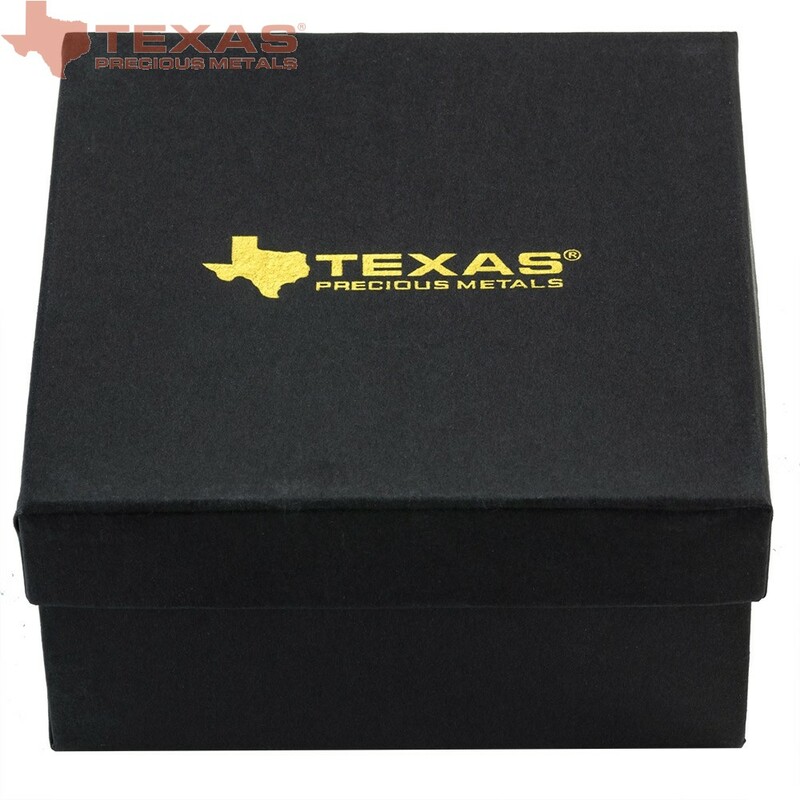 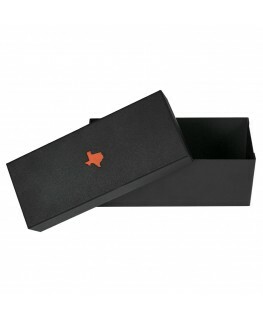 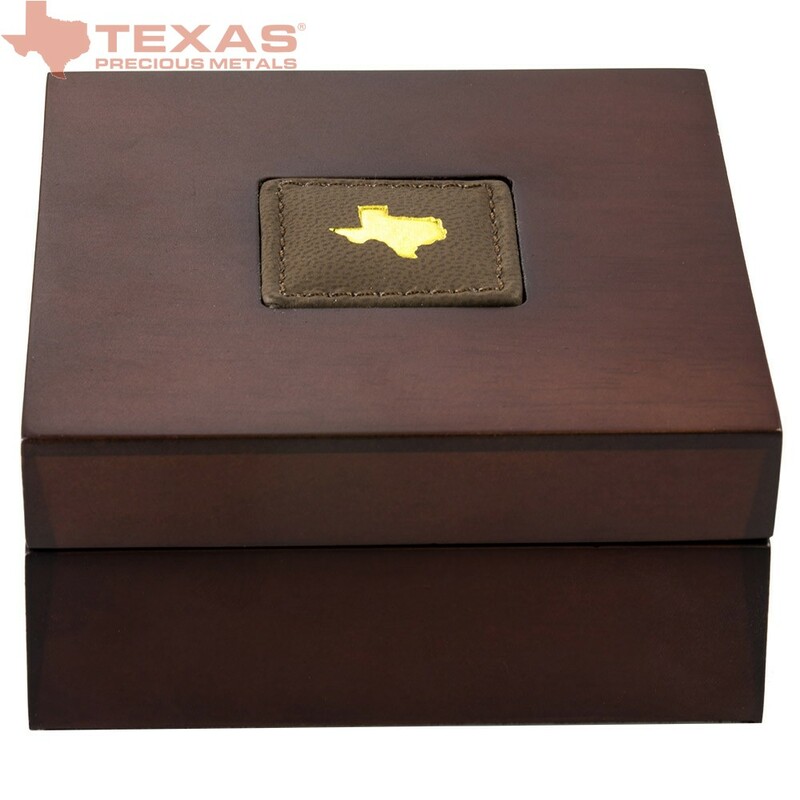 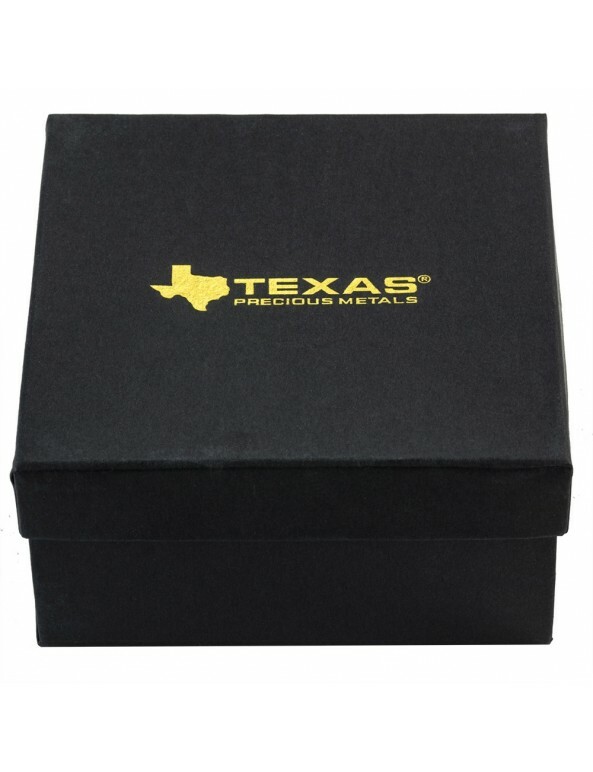 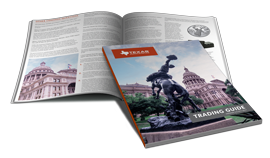 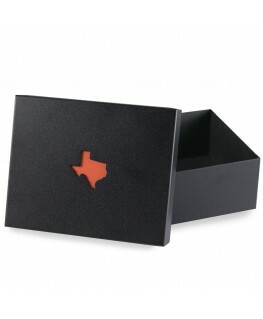 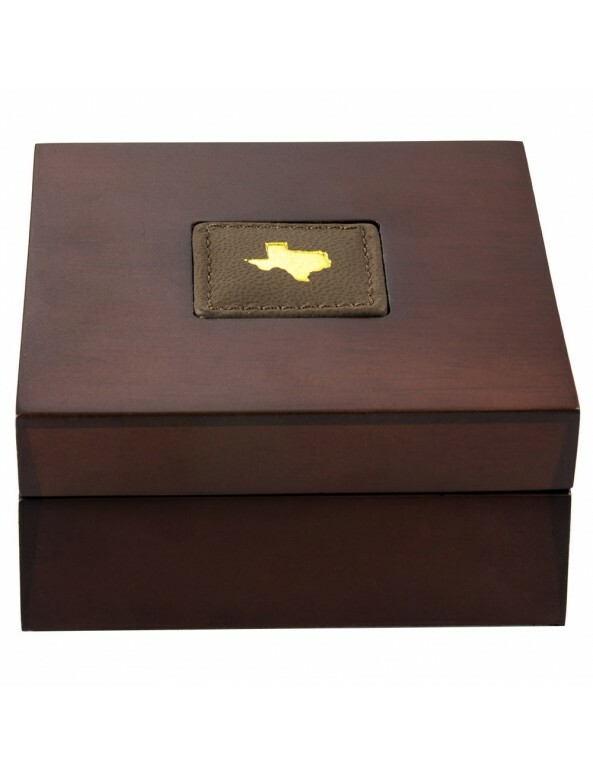 The *Texas Edition* display case ships in its own custom design gift box.